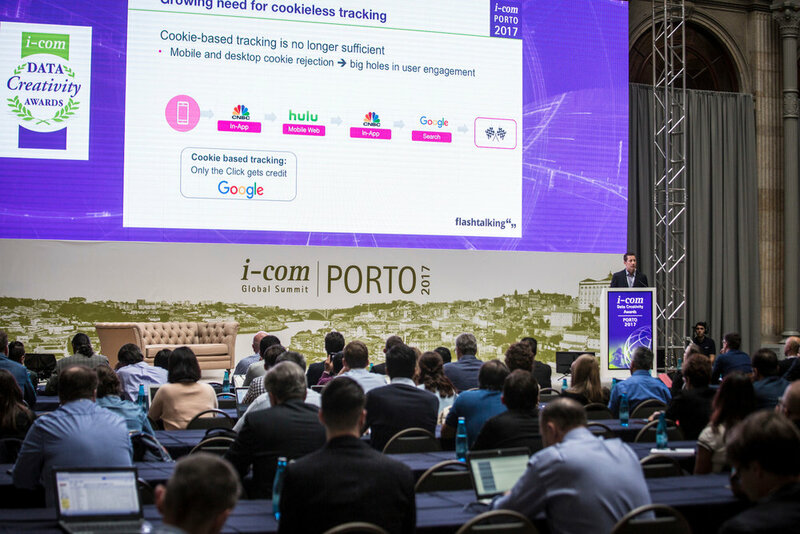 Industry leaders & influencers in Smart Data Marketing gathered in Porto, Portugal for the 8th Edition I-COM Global Summit to present, discuss & debate ‘Data: The Year of Change’. 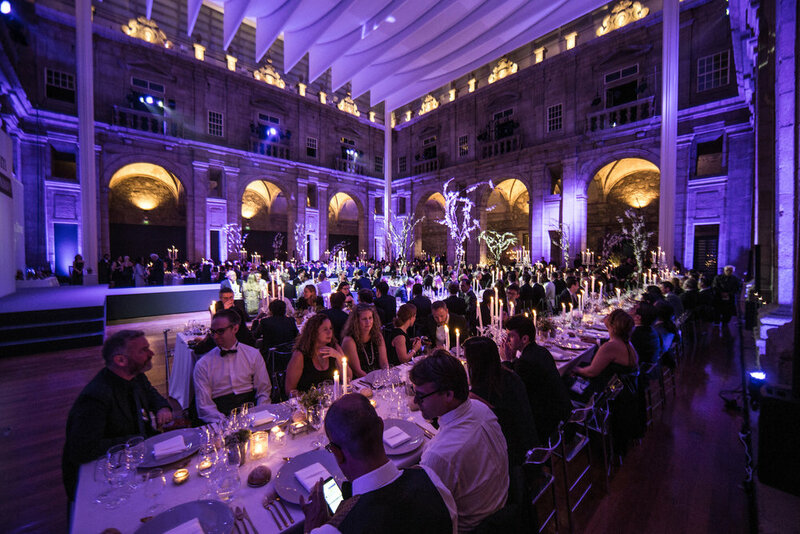 From location-based data to Generation Z, the Summit delegates engaged in high level presentation sessions, roundtables and debates that delved into the current position, new challenges and future trends across the industry – alongside an integrated programme of gastronomy and fashion excellence. 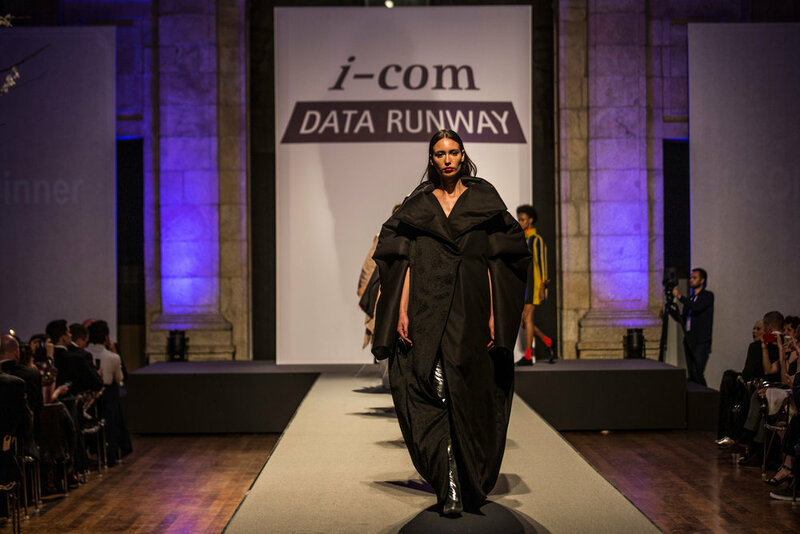 The I-COM Gala Awards Ceremony on the evening of April 25, honoured the best & the brightest in Data Creativity, Data Science & Data Startups from around the world. 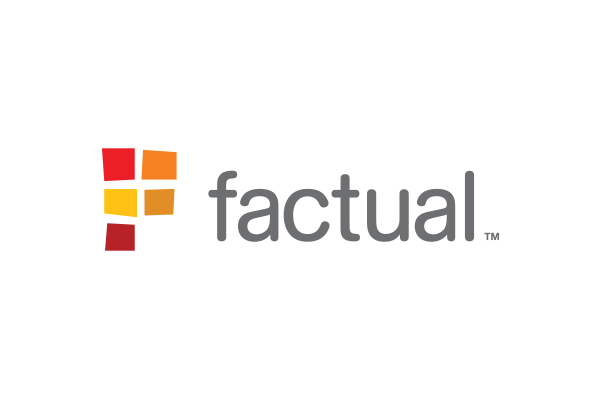 In 2017, I-COM Global sees the Awards continuing to grow in importance and reports one of the largest increases in entries to each of the I-COM Awards.